I went to my doctor last week, due to a persistent amount over a five-day period of 'going'-just pressure in the bladder, and accompanying frequent need to go. No pain, burning, or other symptoms. I had a 'pee test' done, and from what I was told, at least, that's what HE diagnosed, I had what from his description was a very mild case of prostatitis. Been there, done that before with him. 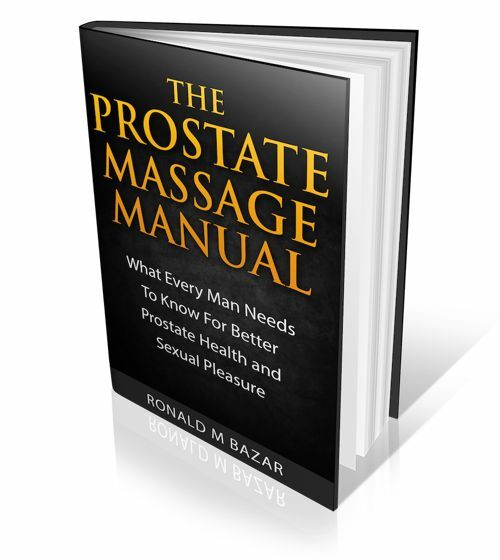 Prostate pain and symptoms come and go. Many foods can cause a reaction. Dehydration is never good for the body too. It is possible you still have some infection too or it could be triggered by a reaction to something you eat. 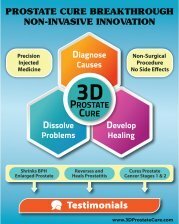 I go into great length about what to do in my book, Healthy Prostate... how to improve your diet, how to cleanse and much more in depth than here on the site. Check it out.